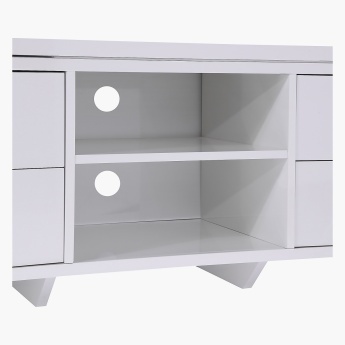 Flaunting four drawers and two open shelves, this modern, appealing TV unit will add a charming look to your living room. 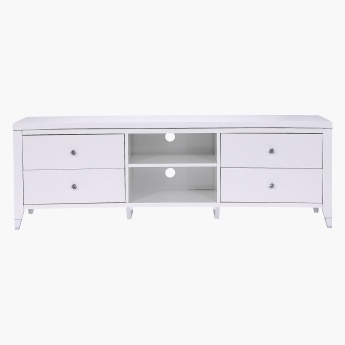 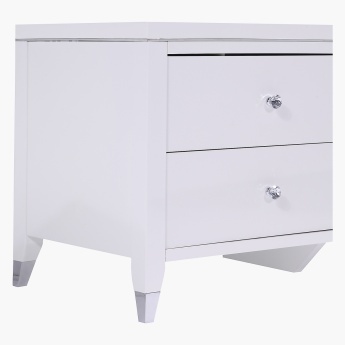 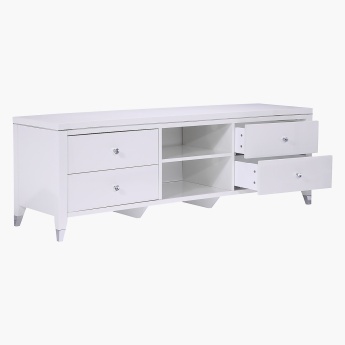 Designed with a solid colour and strong legs, this piece is durable owing to the wood and metal make. 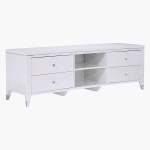 With a veneer finish, this piece is sure to match well with your interiors.